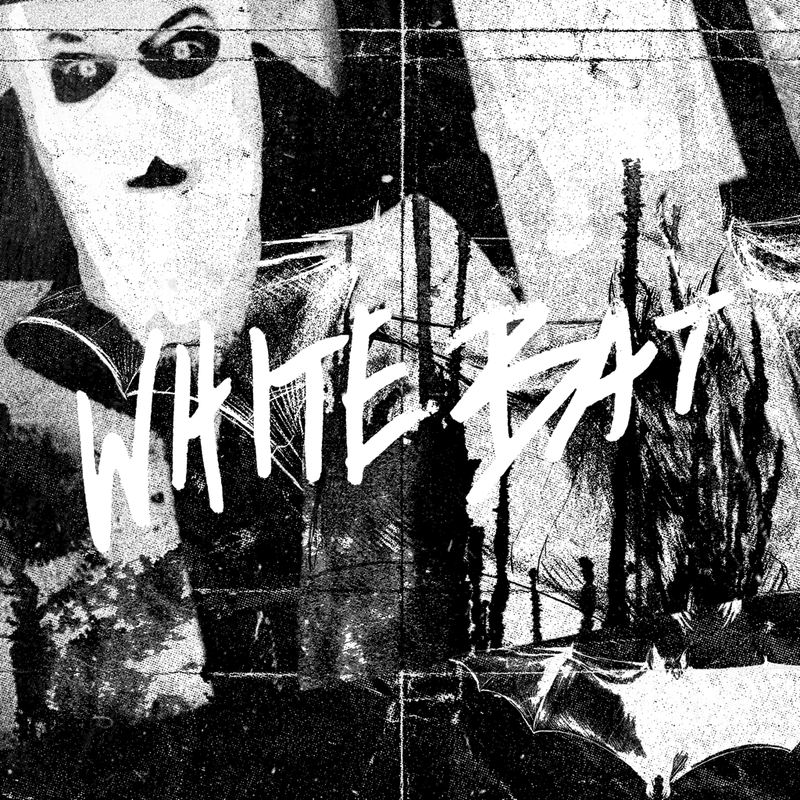 North Carolina’s He Is Legend have just dropped the new song “White Bat.” Consider this your Halloween present from the band and a taste of what’s to come regarding their ambitiously awesome next effort. 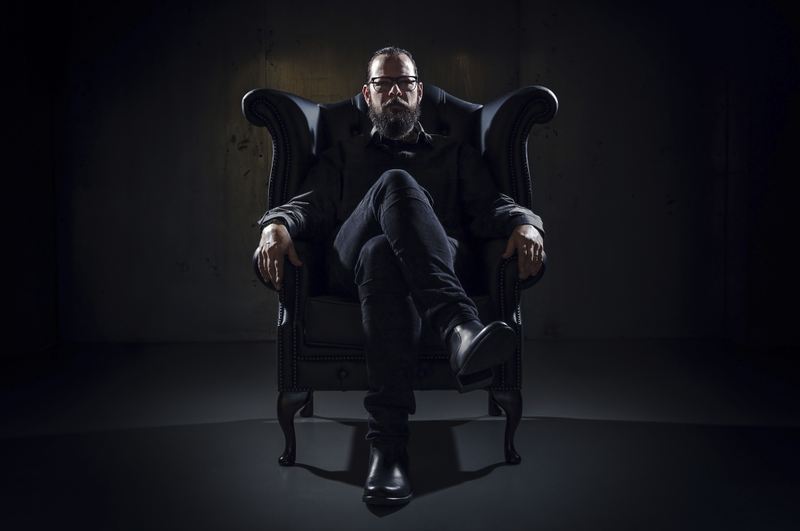 IHSAHN has released a music video for the song “Lend Me the Eyes of Millenia” from his current studio album, ÀMR, which was released via Candlelight Records earlier this year. The video itself was shot at the mesmerizing MOTSRØMS event held in Myrens Dam, Norway, a few weeks ago. The event, curated by Vegard (aka Ihsahn) and Heidi S. Tveitan, was held in celebration of over two decades of collaborations and performances across the entire world. 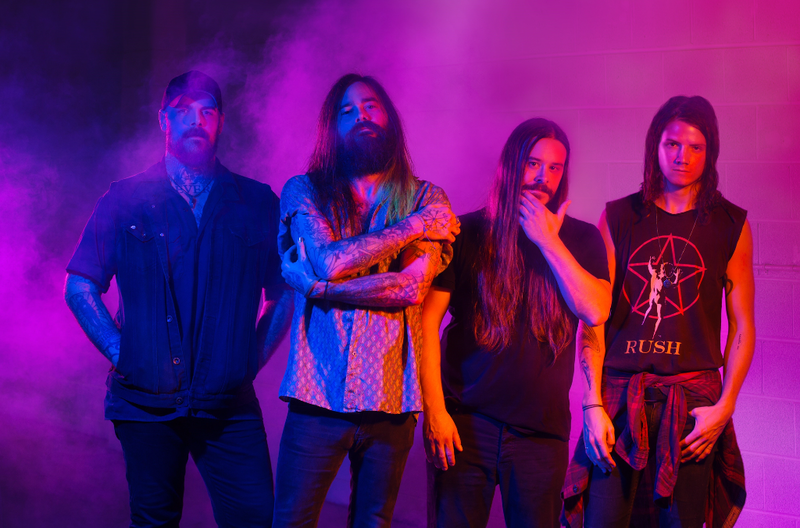 Ranging from the most extreme edges of Black Metal, to the mellow soundscapes of visual arts and poetry. The spectacular show featured performances by Ihsahn, Leprous, Emperor, Starofash and many other guests.